Who may use the Reading Rooms? What type of materials may be used in the Reading Rooms? How are the Reading Room materials accessible? How to order a book or a journal from the repository? How are the publications arranged in the Book Reading Room? How to locate a book in open-shelf access? 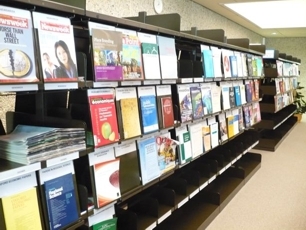 How are the publications arranged in the Journal Reading Room? How to locate a journal in open-shelf access?